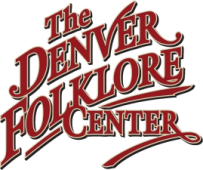 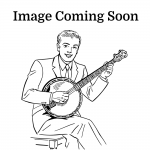 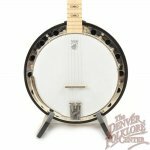 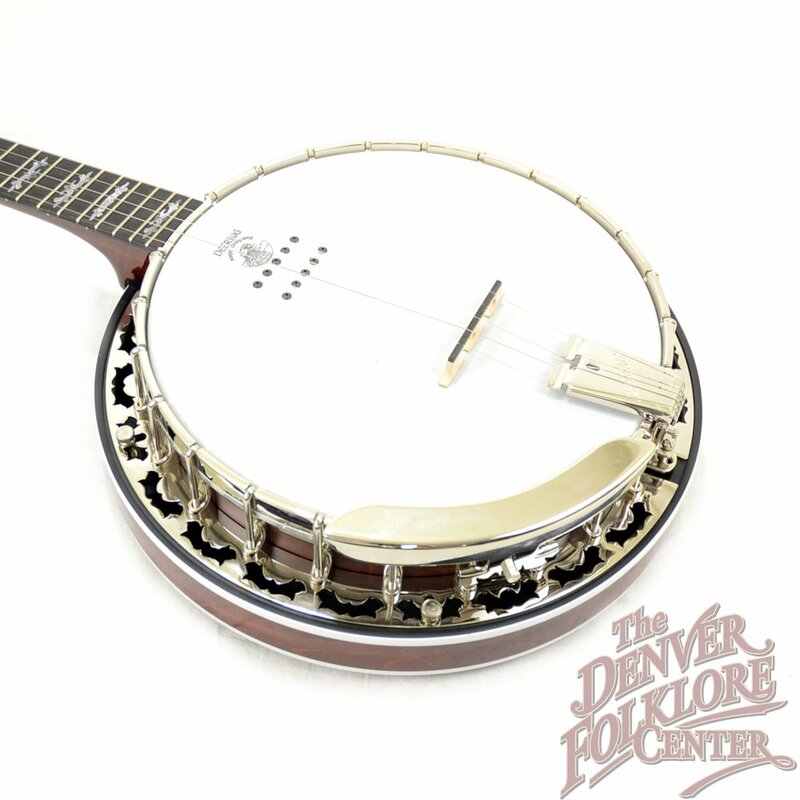 The Eagle II features the latest and best from the Deering Banjo Company tone-ring department. 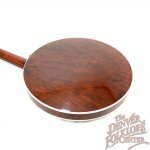 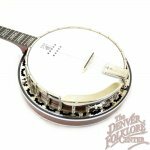 Bluegrass banjo players will find themselves delighted with the new 20-10 Tone ring- a tone ring designed with banjo virtuoso Jens Kruger to eliminate overtones. 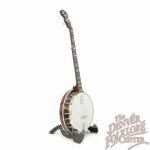 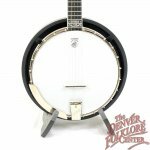 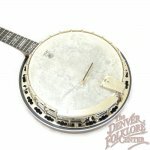 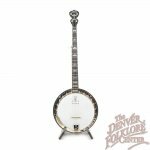 Combine that with the elegant and original Eagle Engraved Inlays and you have a banjo that is both attractive in look and sound. 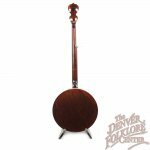 Included is a Deering Hardshell Case.